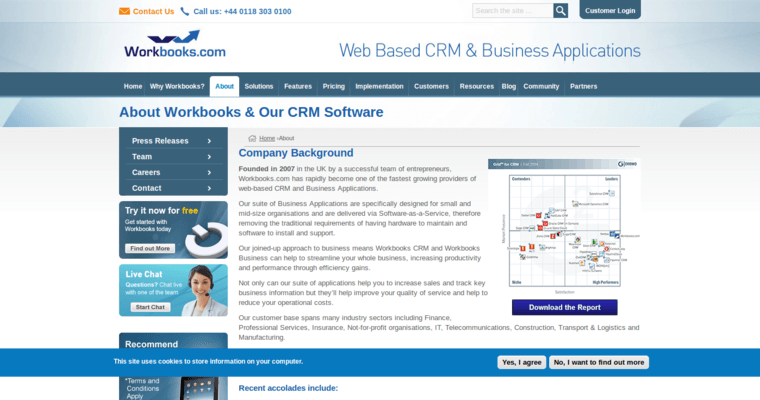 Workbooks provide their clients with cloud-based business and CRM applications to many different types of organizations. One of the many things that set Workbooks apart from other CRM companies is that they do all of this at prices that are affordable to most mid-market companies. A wonderful aspect of Workbooks is that they go beyond marketing, sales, and customer service. They also include supplier management, invoicing, and order fulfillment and management. 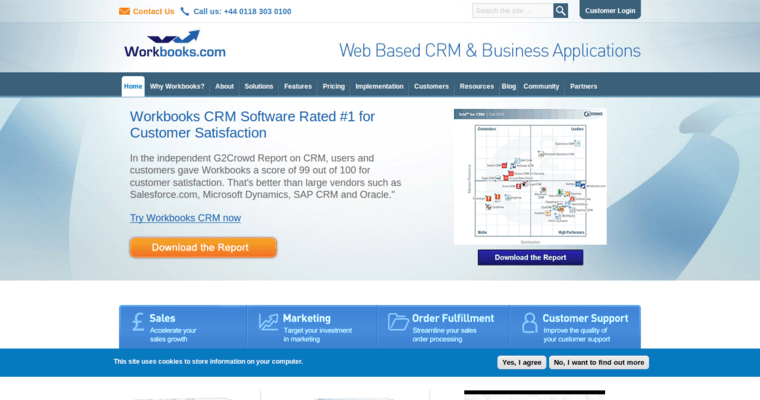 The company does all of this work at a fraction of the price that other well-known CRM organizations charge. The Workbooks staff dedicates itself to the collaborative process when it comes to methods and data. 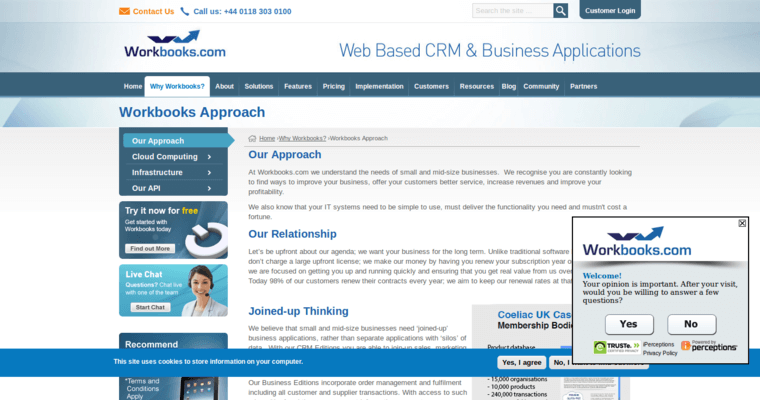 Their applications provide clients with a multi-tiered view of their customers. The level of excellence at which the Workbooks staff works at is the very reason that they have the reputation they earned in the Reading, UK area and beyond.